Description: 20-acre lots located in scenic Okfuskee County, Oklahoma. 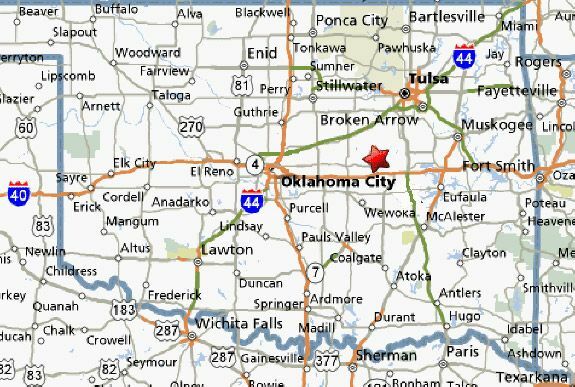 The lots are located approximately 70 miles east of Oklahoma City, just north of I-40, near the town of Okemah. 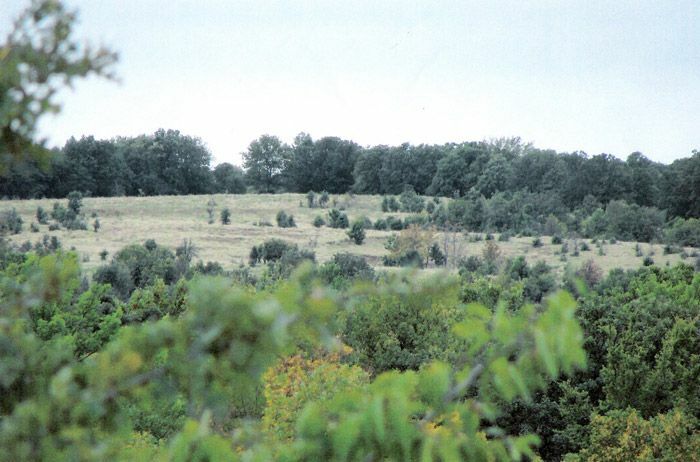 The lots are partly treed and partly pasture. Each lot has been surveyed and the map recorded with the county. Additional Pictures: To view more photos, CLICK HERE.